Embrace the Ayurvedic lifestyle by understanding your doshas. 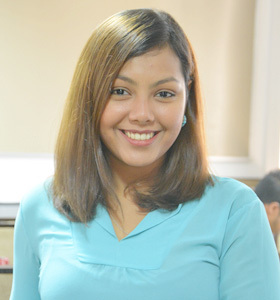 Find out what is your body Constitution and what kind of food and exercises will suit you better. Yes, every one of us is different and let our Ayurveda consultant assist you with finding "what suits you better". 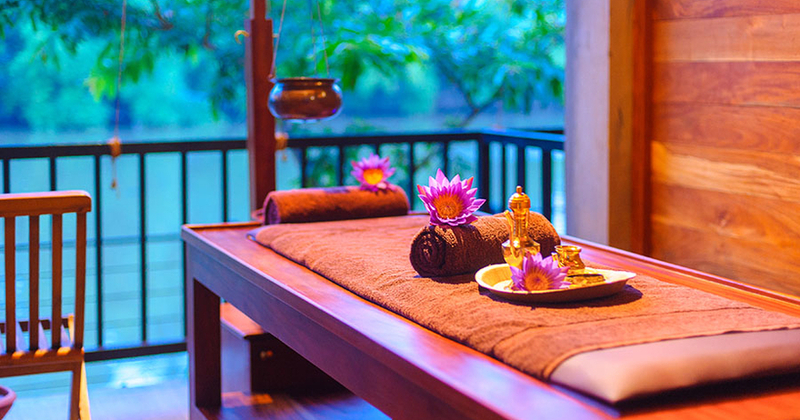 Daily yoga sessions with Ayurveda treatments will bring you back to balance and make you feel rejuvenated. 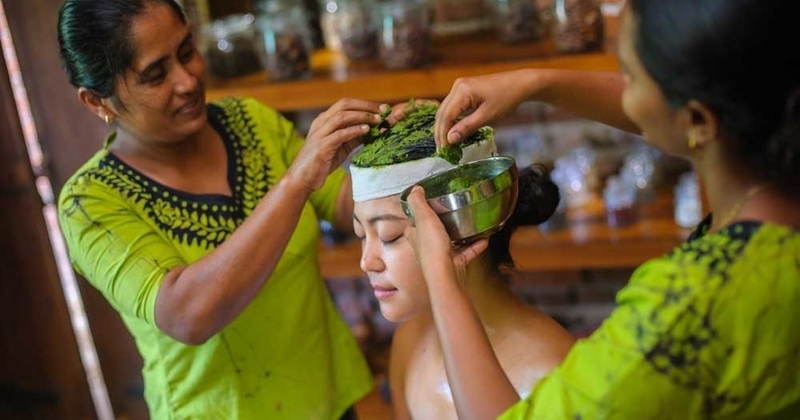 Herbal tea and juices will be served between treatments and you will be leaving the retreat with Lifestyle advice on how to live an Ayurvedic life back at home. 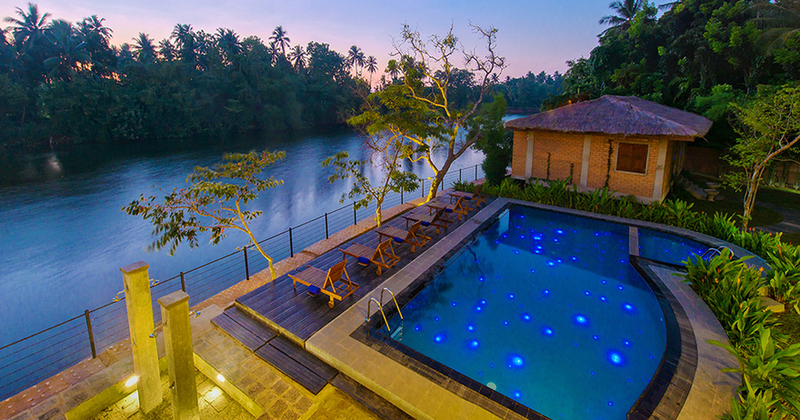 This Ayurveda Lifestyle retreat will help you to stay healthy, feel great and be with nature's flow. 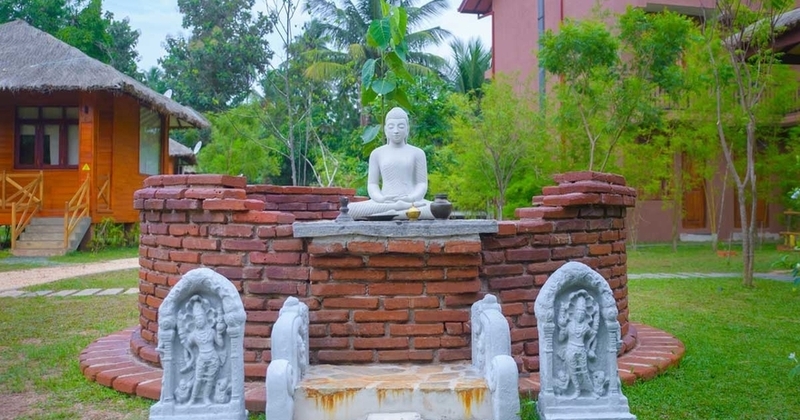 Located in the famous city of Negombo & only 30 mins from the Colombo International airport. 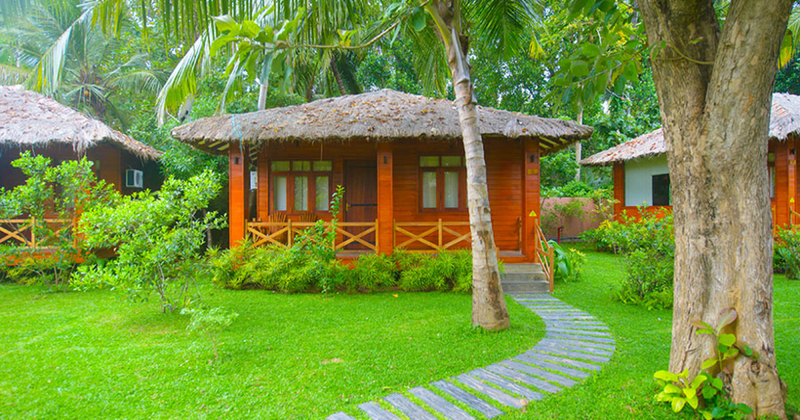 Lush greenery to surround & re-connect you with blissful nature. 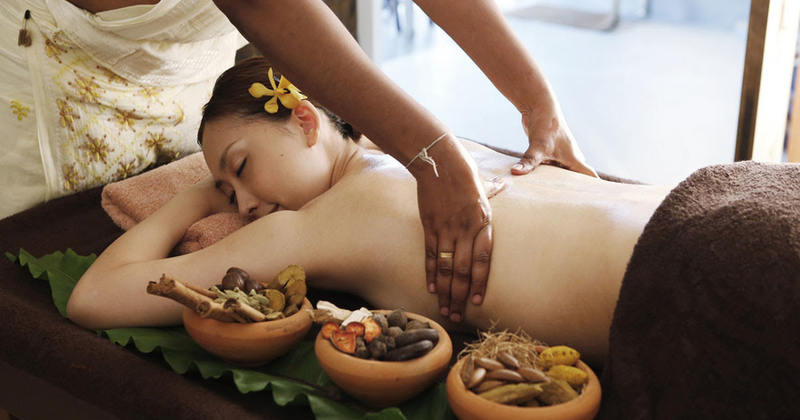 Well equipped Ayurvedic spa & professional physicians to soothe you with authentic treatments. 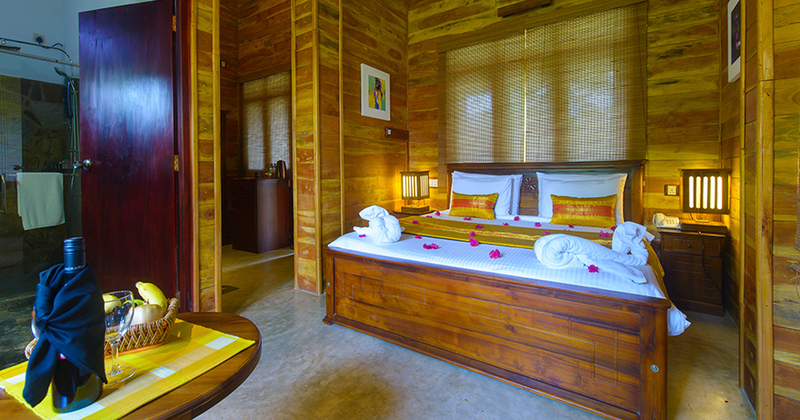 Structure of the unique villas to ensure your privacy, made of neem wood which has unique healing powers.